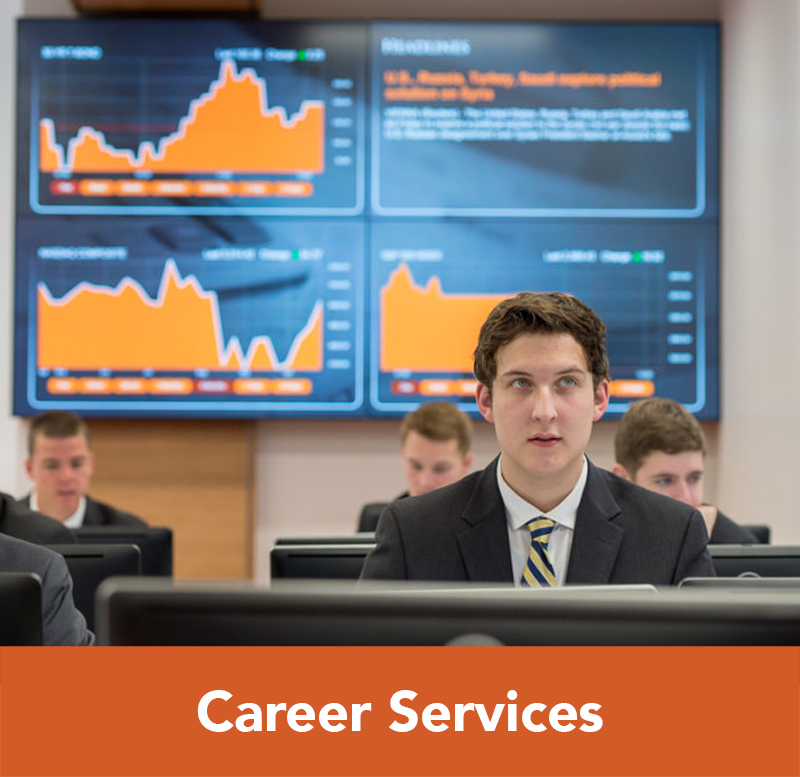 The Professional Development Program at Campbell University allows working professionals to enroll in courses that are part of the Master of Business Administration program curriculum as non-degree seeking students. 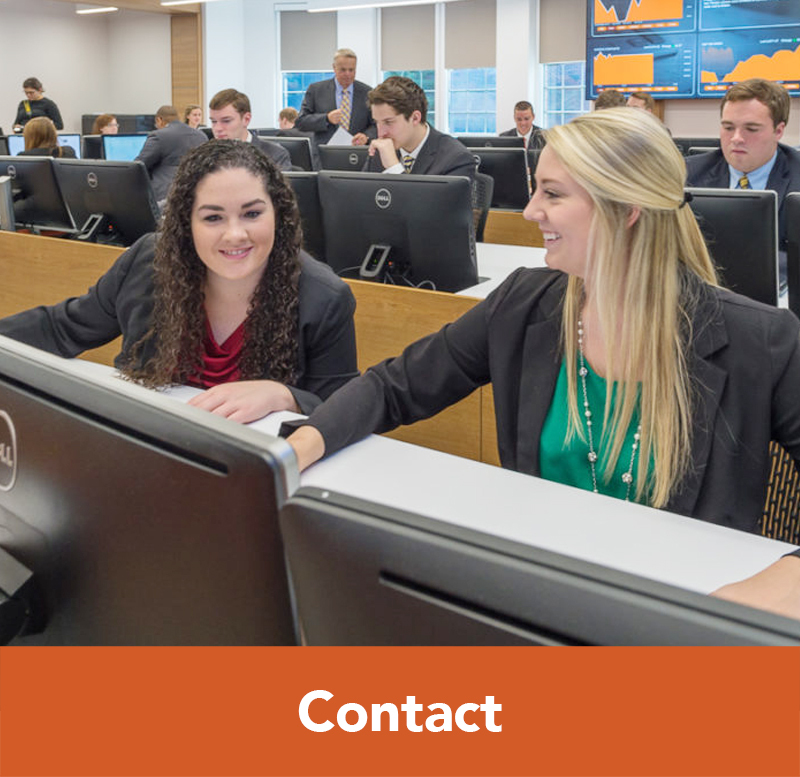 This option is attractive for individuals interested in general education or professional development, and provides a wide array of subject matter for professionals looking to expand their knowledge, including Accounting, Management, Marketing, Finance, Business Analytics, and much more. 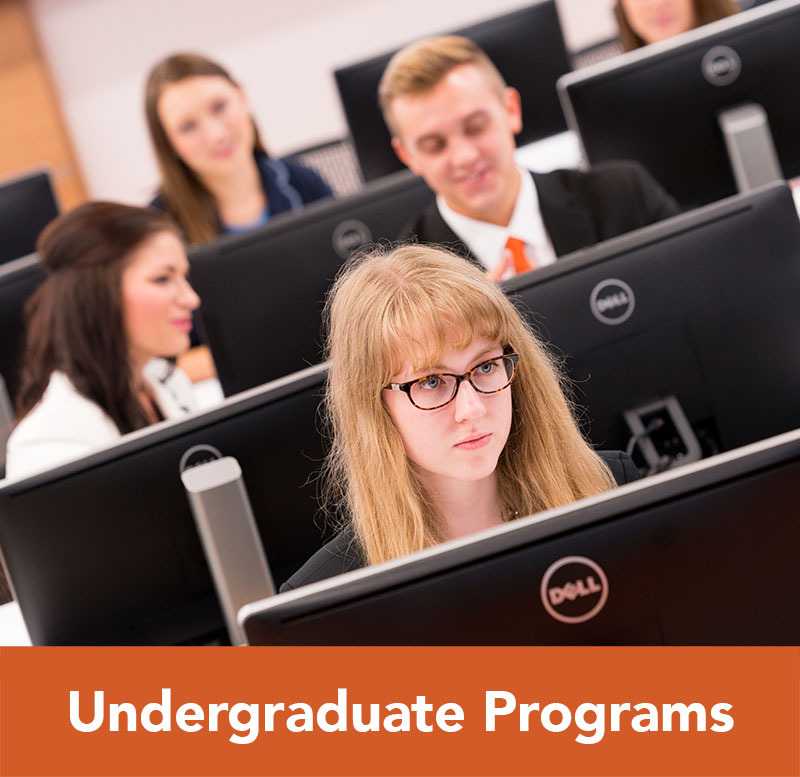 For a full listing of available courses, visit Course Options and Descriptions. 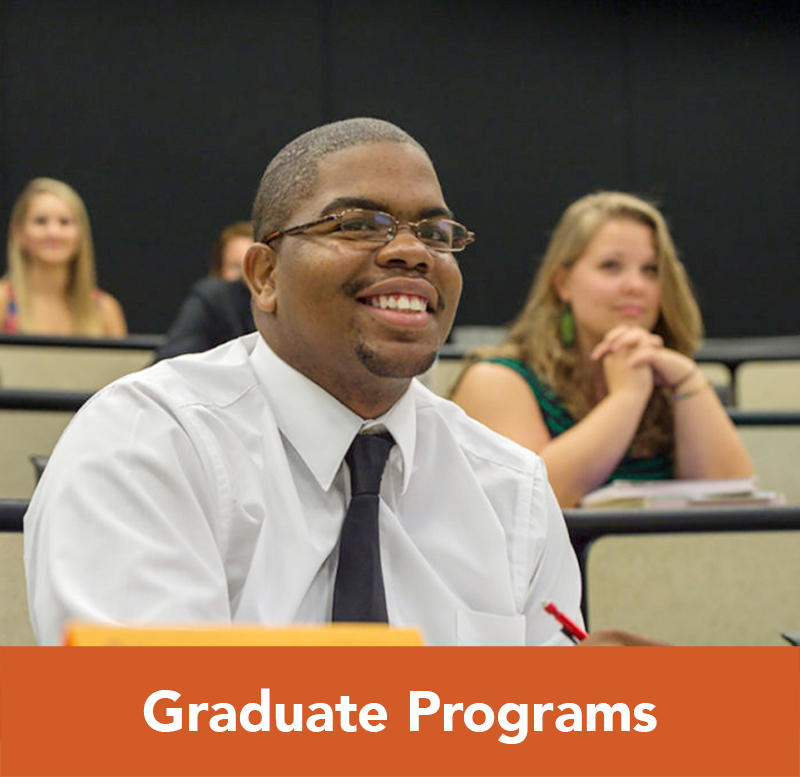 Students may take up to three (3) MBA courses to enhance their education and sample graduate level courses. 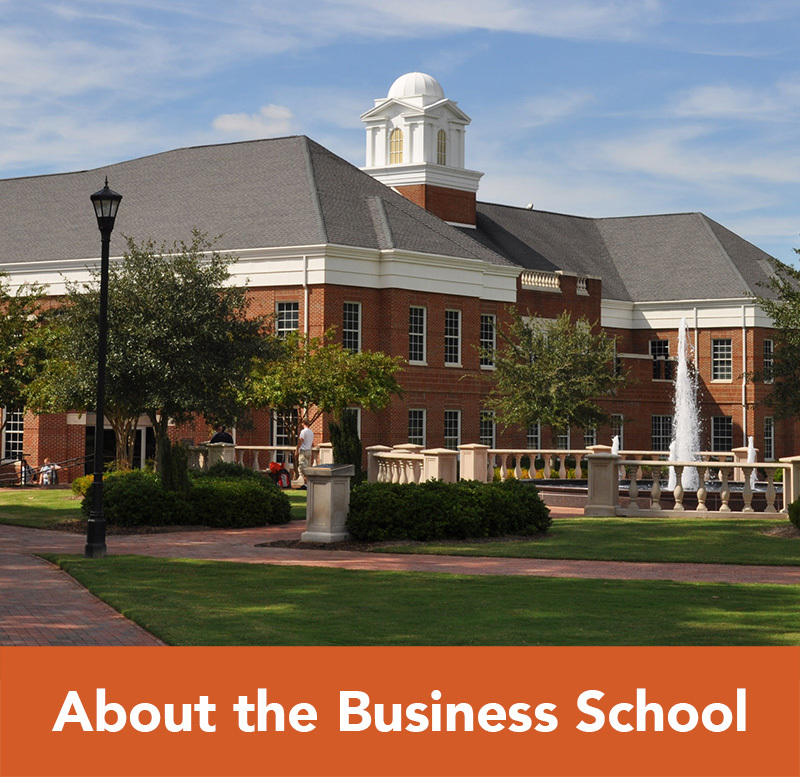 Should you decide to apply for the Campbell MBA program at a later date, these courses can be used toward the completion of the degree.